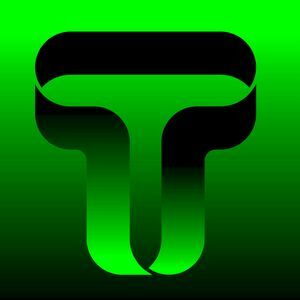 The weekly series of exclusive Cloudcasts continues playing a minimix of music from the Transitions radio show -aired around the world on the best FM Stations and online exclusively at protonradio.com and johndigweed.com. what happened uncle said to the kids hehe..
john digweed d mada fak&apos;a!!!!! hermoso set gracias por esta musica!! !